Antihangover medicine, counteracts acute alcohol intoxication and withdrawal symptoms, have the effect of sedative sober. Have fight lipid peroxidation and lower blood pressure and action. 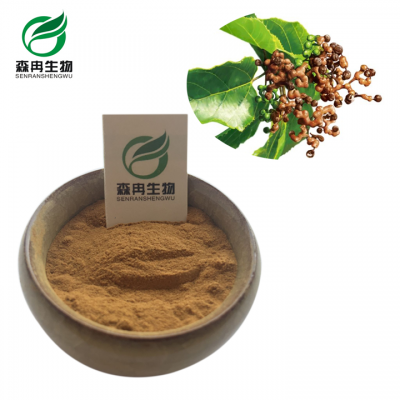 Used for Anti-Alcohol Supplement, drink, Anti-Alcohol Tea etc. Latin Name Hovenia dulcis Thunnb.